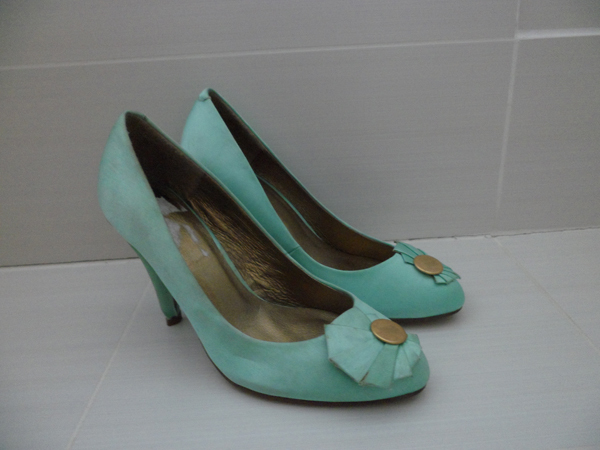 Shellys London Mint Green Fan Mid Heel Satin Vintage Inspired Shoes UK Size 3 view here. I've started to put up some of my shoes on Ebay today! 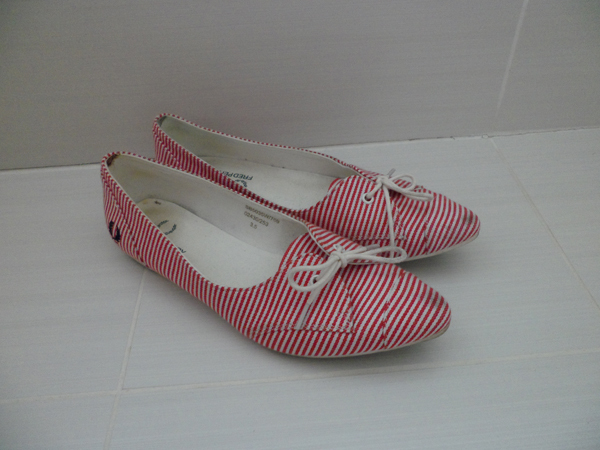 love those fred perry shoes!